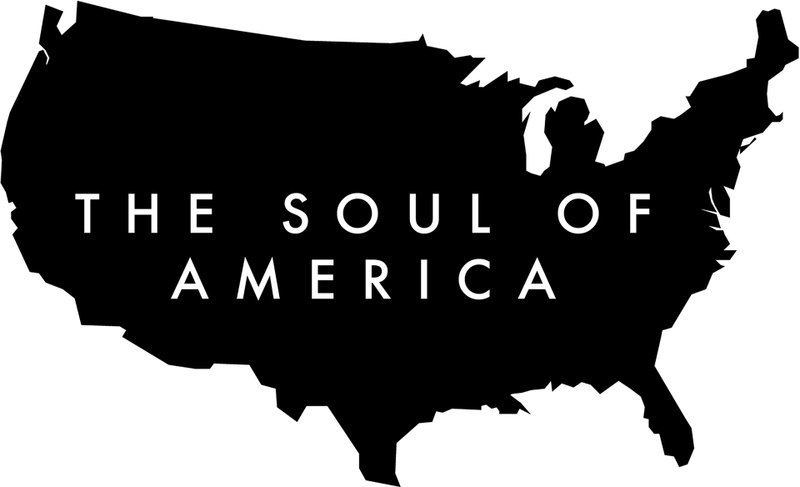 Raw, unchecked, truthful inner voices from the Tucson leg of the Soul of America Tour. Hate to Compassion, Overwhelm to Fierce Love, Profound Sadness and more. On this journey I shall encounter many voices. From the many sides of our alleged divisions. Remember my part is to witness and not to direct, for directing would give us something difference. In the last number of days I have been in Tucson Arizona, and with little time to process the tremendous gravity of what has been experienced with the camera, I put this sequence together. A rough cut. The reality is that I filmed many more people. From 9 years old to 98. I imagine that this might give the sense of something important. It is my first step on this journey to find the Nation’s Soul from deep within the experience of its people.